Video games are some of the best pastimes all over the world, but how many times do we get to see the people behind the magic? Here are the top 25 best American game developers! Blizzard Entertainment is responsible for games such as World of Warcraft, in which they have kept players playing for over a decade! The Double Fine team developed intriguing indie games that are severely underrated, such as Psychonauts, and Broken Age. Their gameplay usually consists of point and click or third person adventure games! Maxis serves under EA, and developed games like Sims 4 and the cult classic Spore! They are one of the 4 sub developers under Electronic Arts, and focuses more on their simulation type games! 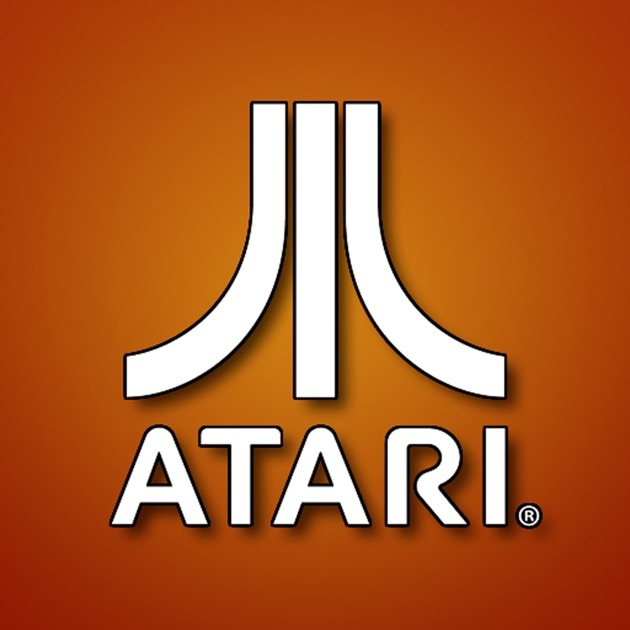 Atari more or less started home gaming, with it’s Atari console released back in the early 80’s! This is for some gamers their first at home gaming experience! 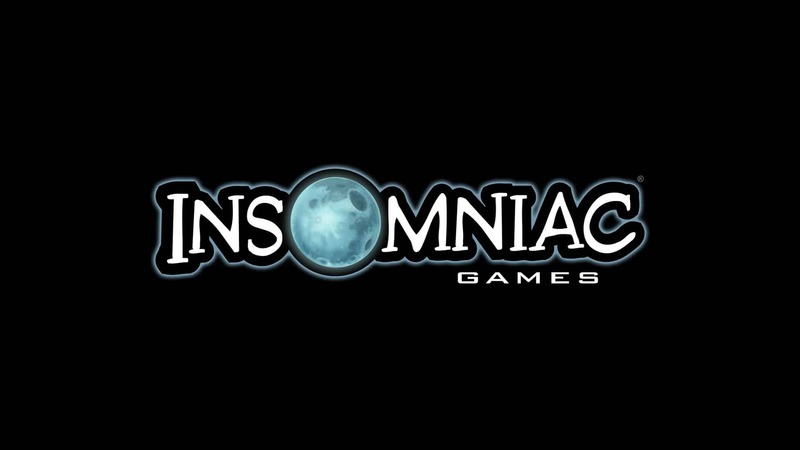 Insomniac Games develops games such as the reboot of Ratchet and Clank, and Sunset Overdrive! They’ve got open world games down to a tee, and with them working on the new Spiderman game, there is high hopes for it! Valve has made great games like Portal, and Half Life! Too bad they can’t count to three and make a trilogy out of all their hit games! 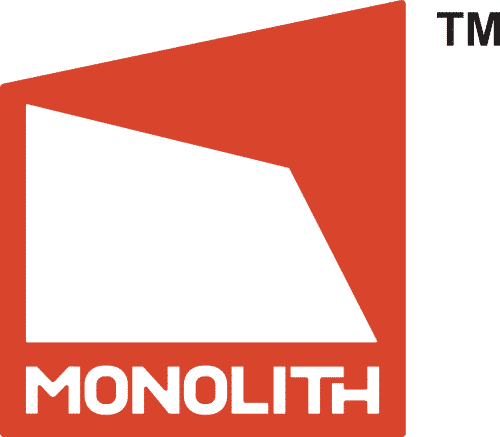 Monolith is responsible for developing a slew of games in different genres. Their most notable title is the Shadow of Mordor game, which threw The Lord of the Rings universe back into the gaming spectrum, in a spectacular way! Activision is responsible for some of the best first person shooters on the market! They develop some of the Call of Duty games, and even lead the development of Destiny! 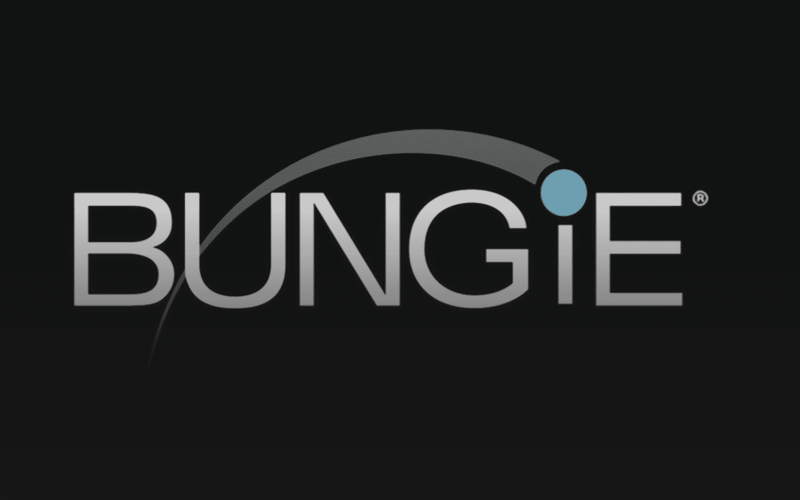 Bungie worked on the Halo games all the way up to Halo 4! They have created one of the best shooters in the world, and everyone is excited to see what they have in store for gamers! 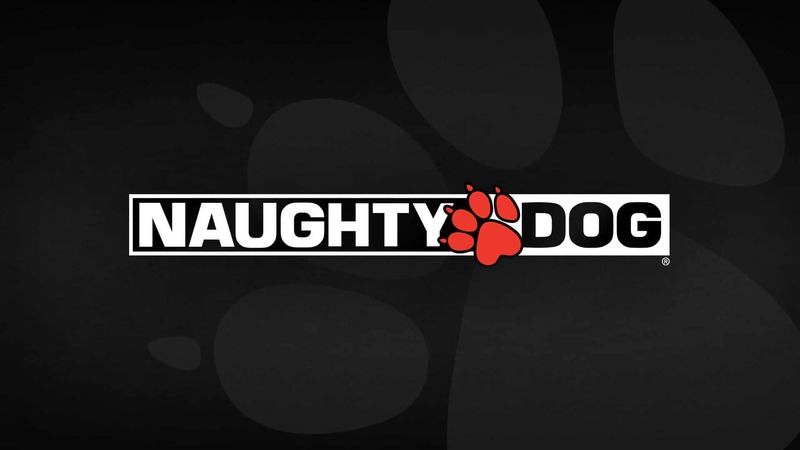 One of the best developers working on first party games for Sony, Naughty Dog has developed classics like Jak and Daxter, and led the development of the Uncharted series, and cult classic The Last of Us! Epic Games is responsible for bringing one of Xbox’s prize franchises to life, Gears of War. They have since worked on more third person shooter games, like Bulletstorm! Gearbox brought shooter/RPG Borderlands to life in the last console generation, and has been busy at work on the next Borderlands iteration! 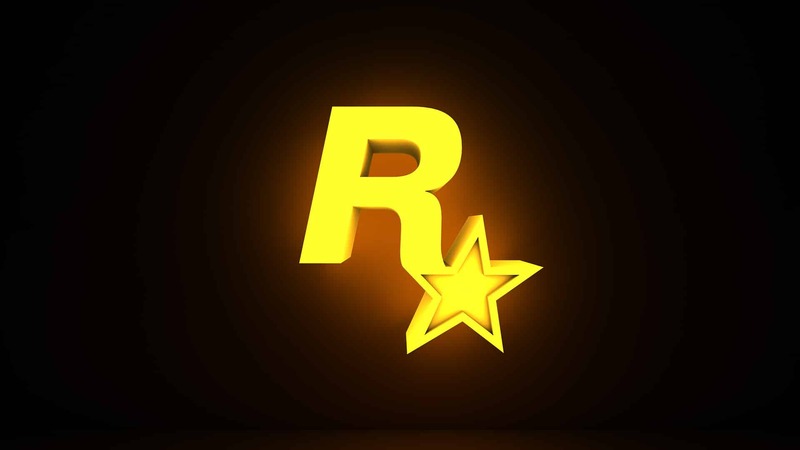 Rockstar is head development on open world games such as Grand Theft Auto, and Red Dead Redemption! They have several branches and each works on a separate game. Right now they have Red Dead Redemption, and a possible Grand Theft Auto 6 on the way! 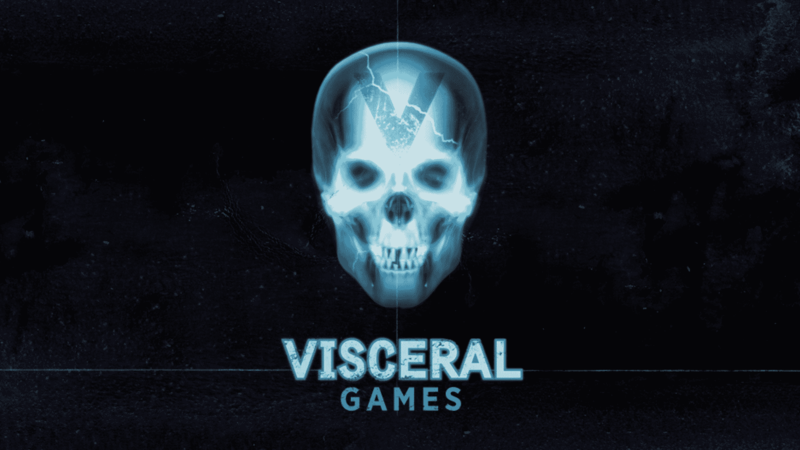 Visceral Games is a development studio who worked on the horror franchise Dead Space. Sadly the team is no longer working on the series, and we haven’t heard from them in a while, so hopefully they have something in store for us! 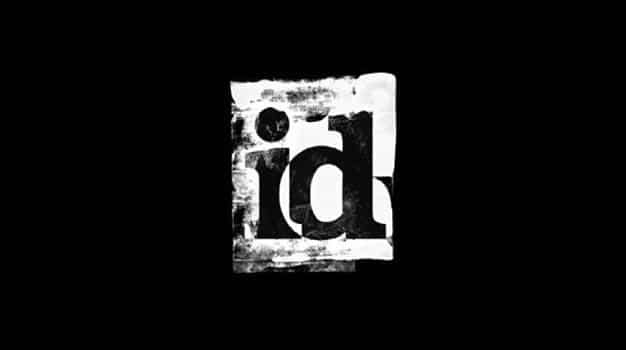 id Software has worked on some of the great shooter classics like Doom, and Wolfenstein! They even came back to develop the reboot to Doom produced by Bethesda! 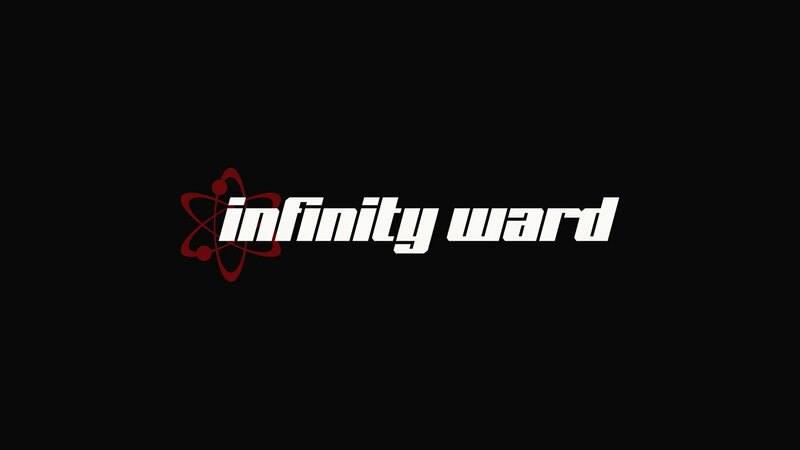 Infinity Ward is the original developer of the Call of Duty series, and started the franchise way back in 2003, and is still going strong! Sony Computer Entertainment leads the design on most big Sony exclusives including games like God of War, and The Last Guardian! This game development company made the spinoff Fallout (Fallout New Vegas) game, and to some people the best one! They also developed popular games like South Park The Stick of Truth! Raven Software lead development on some Call of Duty games like Modern Warfare 3 and Advanced Warfare! They also worked on games like Marvel Ultimate Alliance! 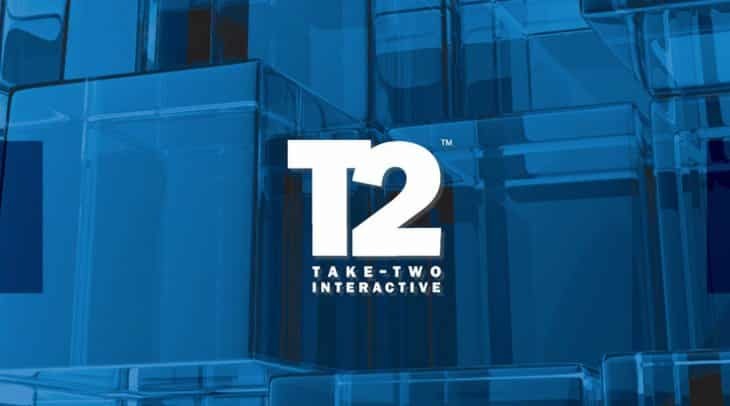 Take Two helped develop games like Grand Theft Auto 4 and Red Dead Redemption. They own Rockstar Games and 2K Games! Sega was Nintendo’s main contender back in the day, developing consoles like the Sega Genesis, and games like Sonic! 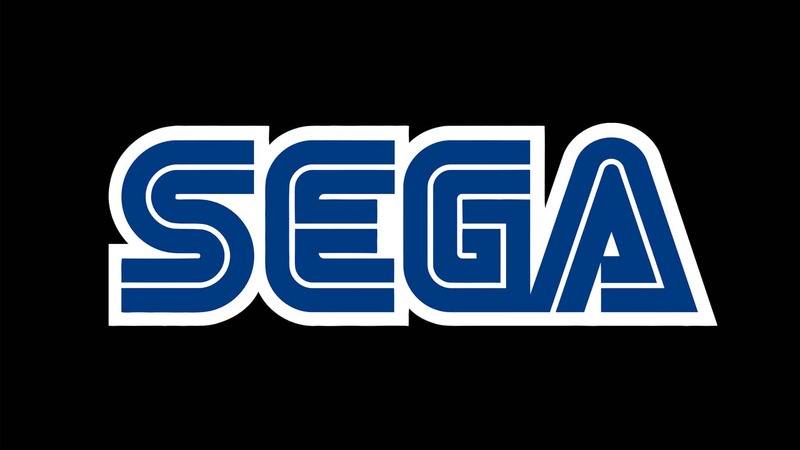 Although Sega isn’t as popular as Nintendo, they are still busy developing great games! 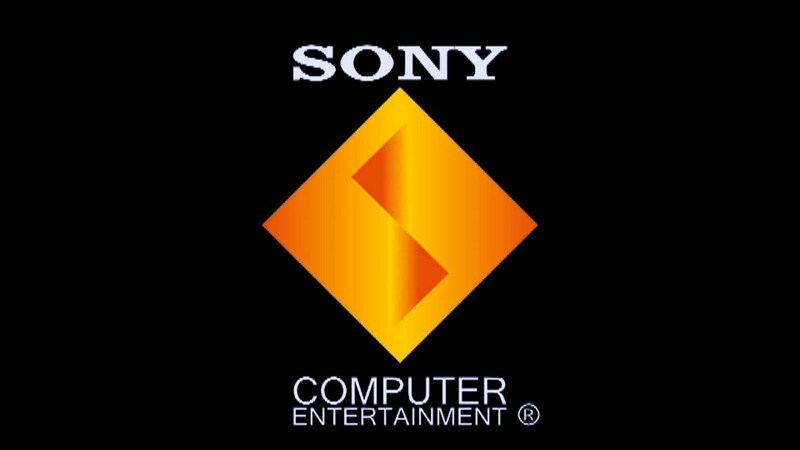 Sucker Punch is a first party developer for Sony. They developed all of the Infamous games, an open world game series in which players controlled a superhero with an intriguing story! 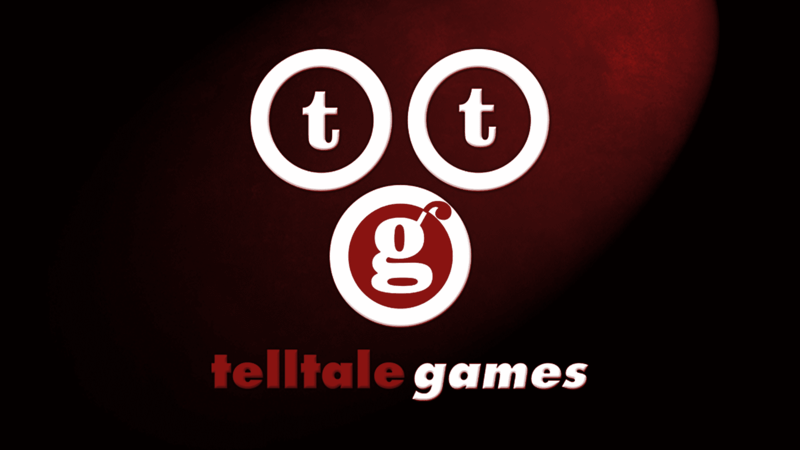 Telltale Games prides themselves on their excellent story telling! They’ve taken on series like The Walking Dead, and have made great strides in the way stories are told in video games! 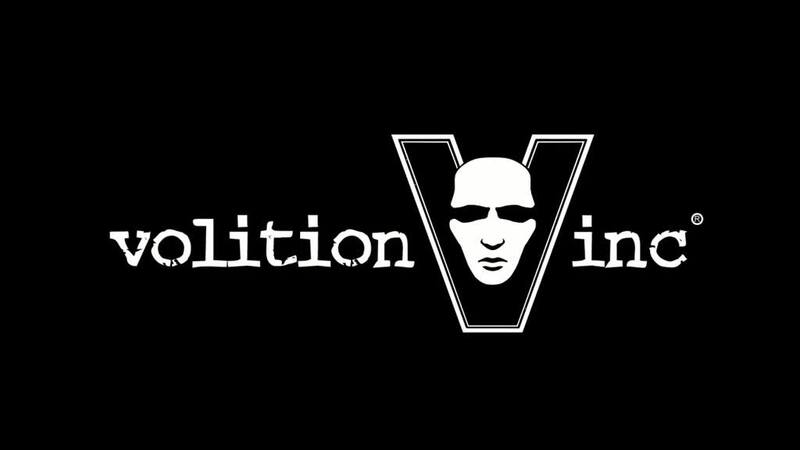 Volition Inc. developed games like Saints Row the open world game that rivaled that of Grand Theft Auto. They also took to third world shooters like Red Faction! WB Games lead development on most of DC’s game franchises including the Batman Arkham series, and they also developed the most recent Mortal Kombat game Mortal Kombat X!